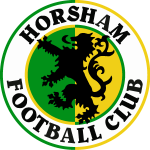 Horsham Football Club have today informed the Isthmian League that they have decided to withdraw their team from the Development League. It is a sad day for the club and the decision has been made with a heavy heart. When the team was formed in the summer, we had realistic expectations that we would be occupying the new ground by the turn of the year and have the training pitch available for use by the early autumn. The timetable has, of course, been put back. As a result the Under 23s have been unable to train since the end of August. This has limited the development of the enthusiastic squad of players and the team has struggled against opponents that are supported by successful Under 18 and academy teams. Many of the players have now indicated that they are unable to continue playing for the club. 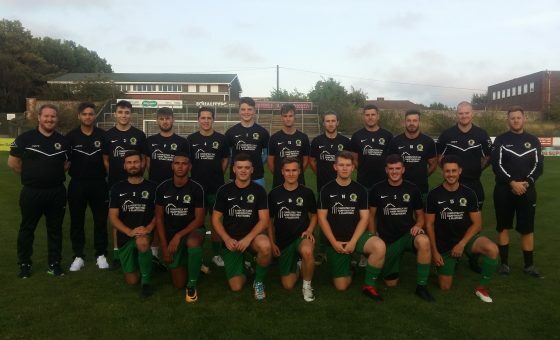 This, coupled with the fact that manager Bryan O’Toole has accepted an appointment at Wick FC and his support staff are unable to gain the hands-on experience needed to maintain or enhance their coaching qualifications, has meant that the squad faced an increasingly challenging season. The team is grateful to Bryan, Lee Hayes and Will Searle for their hard work over the past few months and to the players who have given their all in attempt to keep the team going. We wish them well for the future.